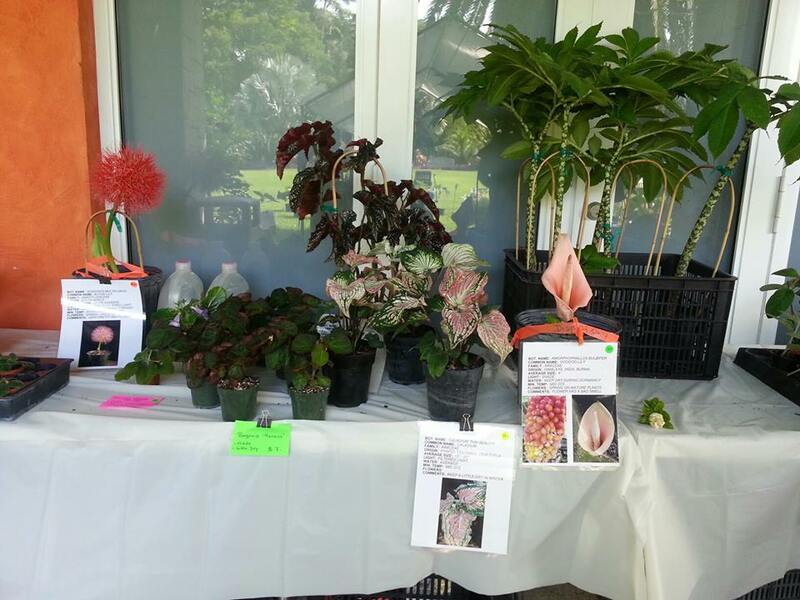 We had a great time at the plant sale this past weekend and really enjoyed the garden too. 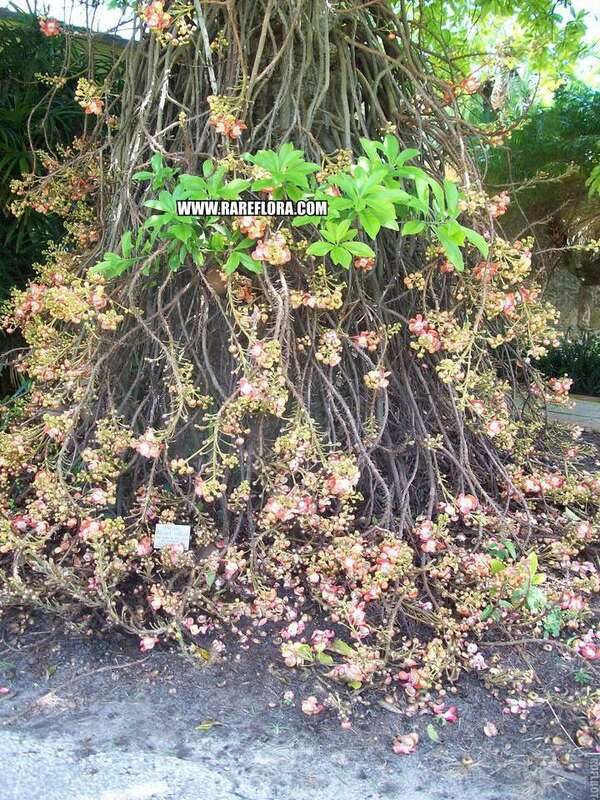 Fairchild botanical garden is probably our most favorite botanical garden. Every year at this show, the vendors bring 11 plants to be on display. 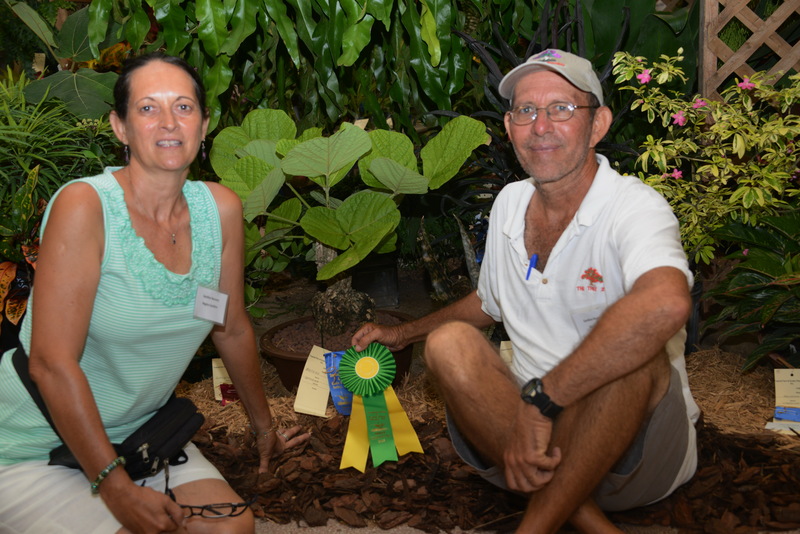 The plants are judged and are given awards. I should have taken more photos. Here is one of one of our tables in our booth. (Blood lily, Begonias, Caladium, Amorphophallus Voodoo Lily. 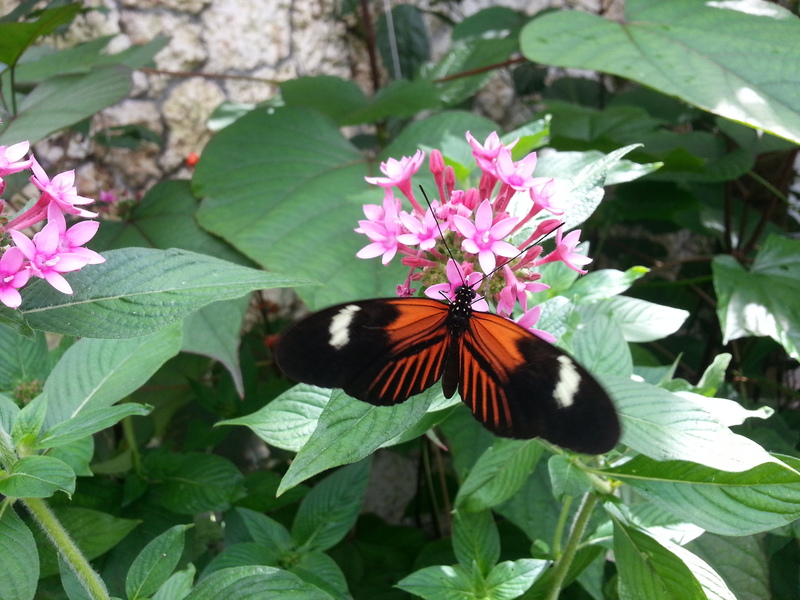 Fairchild now has a butterfly exhibit with 3000 butterflies. I would defintely recommend checking it out. 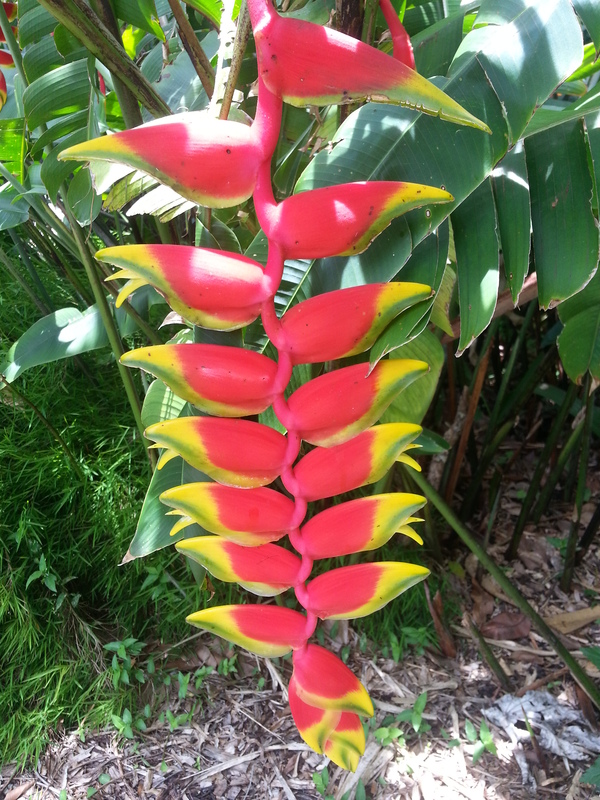 Fairchild has several different Heliconias on display in the garden. The Lobster claw really caught my eye! 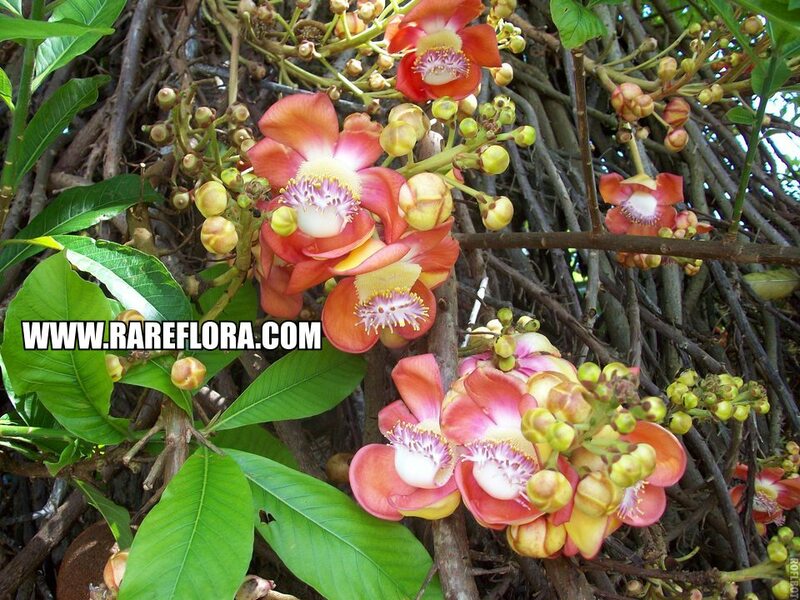 I’d have to say my most favorite part of the garden was seeing the Cannonball tree in bloom. It is unlike anything you have seen! 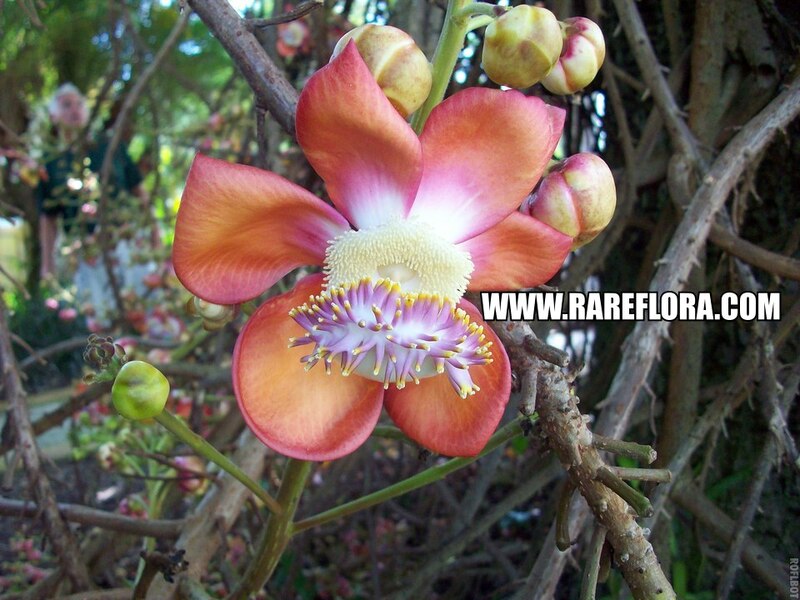 We have started propagating this and should have some available soon. E-mail us to receive a notification of availability. 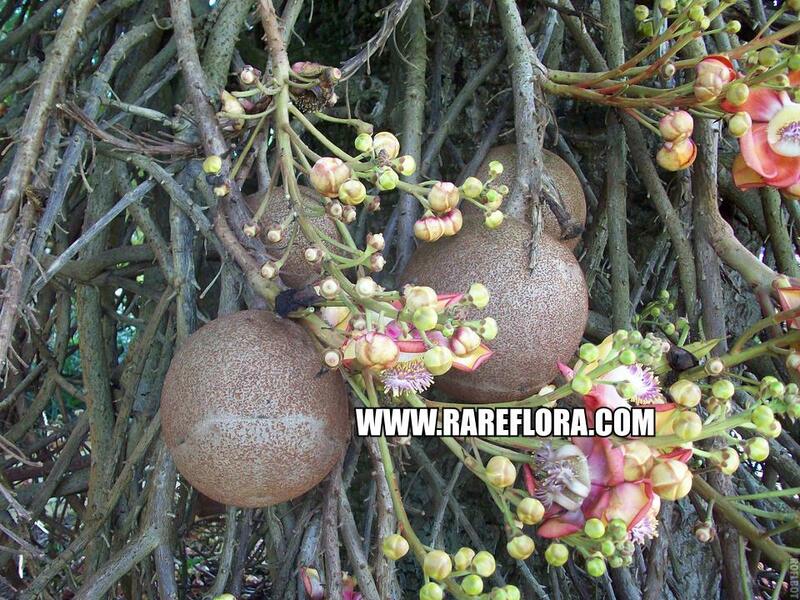 Now do you see why they call it the “cannonball” tree? Amazing, huh!? 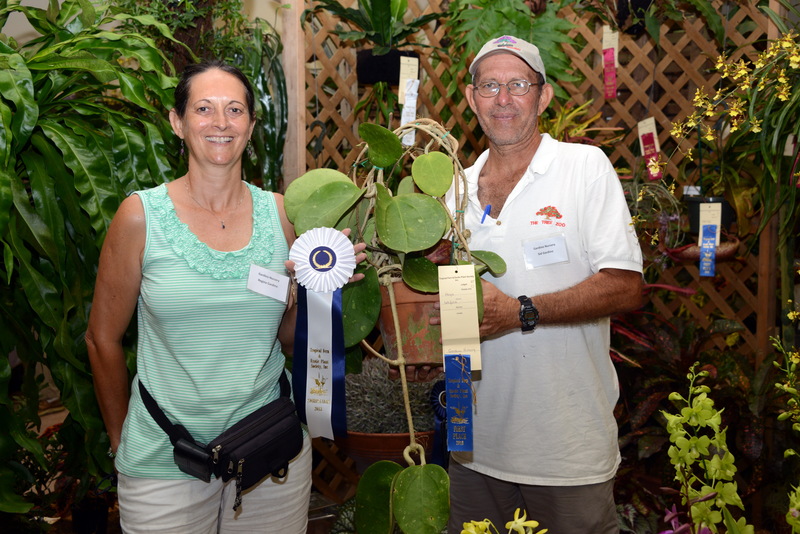 We will be participating in another show in Miami area at Stelmar Gardens, June 14th-16th. 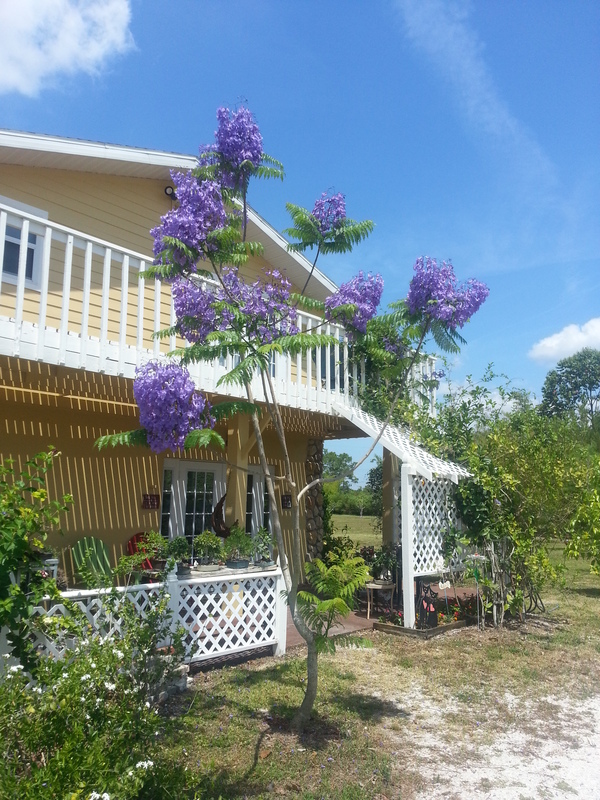 It has free admission and a lot of great tropical plants. Please see our website for more information.